With every new Olympics season comes the discovery of yet another sport we’ve never heard of before. This time, that sport is big air snowboarding, which makes its official Winter Olympics debut in 2018. 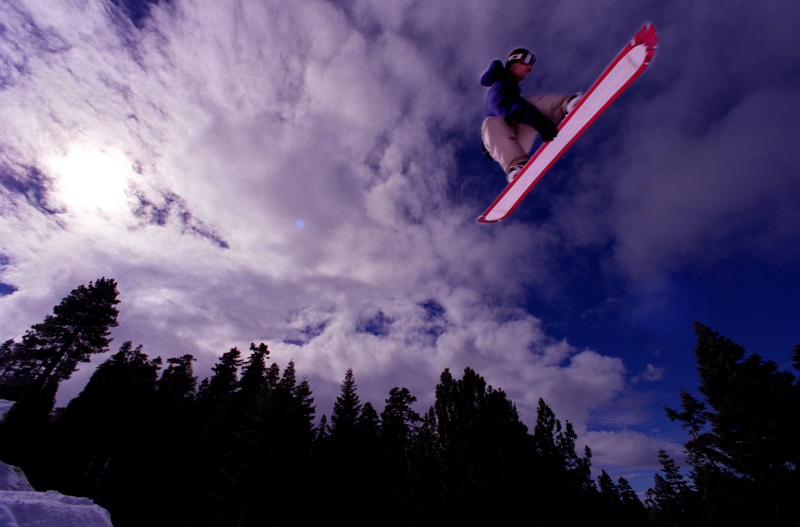 Big air snowboarding evolved from events like freestyle snowboarding, and its inclusion in this year’s Olympics comes after the halfpipe and slopestyle were added in 1998 and 2014, respectively. Big air snowboarders are evaluated not on how high they go, but on their execution of tricks while in the air. "The snowboarding event is likely to be a big draw, with its 49-meter-high ramp — one of the world’s tallest — creating the potential for breathtaking new tricks as well as some spectacular and potentially dangerous wipeouts." Yeah, that sounds pretty scary. We can’t wait to watch, but we hope everyone stays safe! We’re also pretty curious to see what Olympic commentator Leslie Jones will have to say about this.